50-foot tall Rocksport Indoor Climbing Facility passes mandatory blower door test with flying colors. 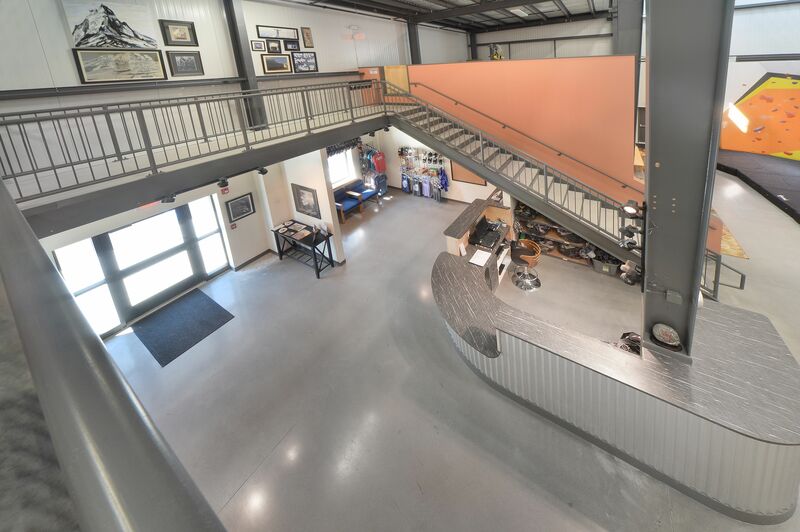 LEWISVILLE, Texas, August 9, 2017 – Rocksport Indoor Climbing Facility and Outdoor Guiding Service (www.rocksportny.com) is a family-owned and operated business. It provides indoor and outdoor climbing instruction along with guided tours. Rocksport features gentle challenges for the beginner, plenty of moderate terrain for the weekend warrior, and fierce overhang climbing for the expert. 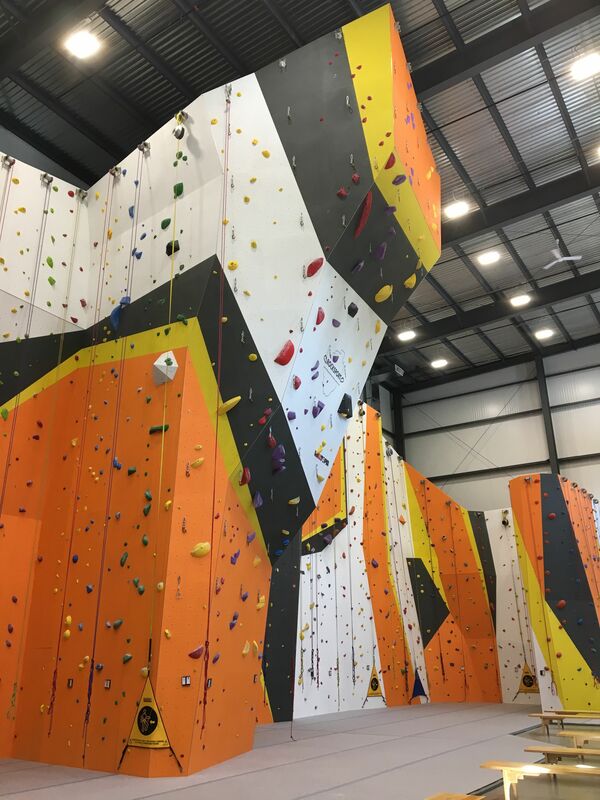 Rocksport’s new facility features a 45-foot tall, two-tier, inclined climbing wall. 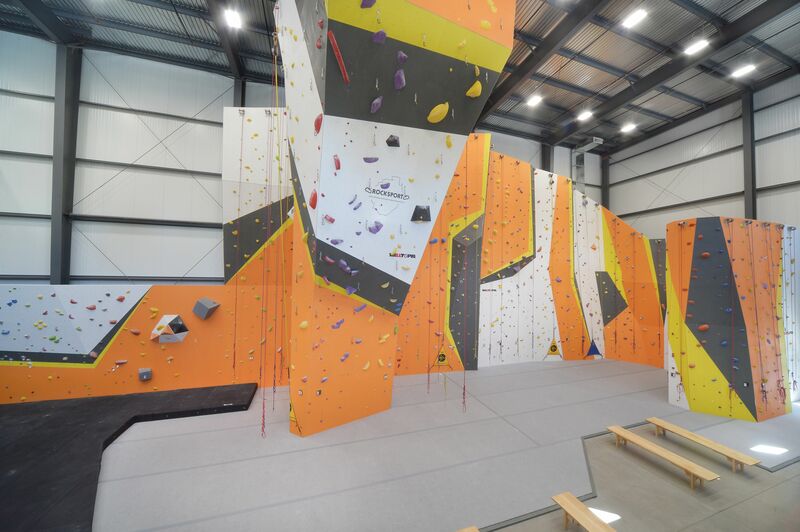 Over 18,000 square feet of Metl-Span’s CF42 insulated metal panels were installed on the new 8,400 square foot Rocksport facility in Queensberry, N.Y., which is more than 50 feet tall at its highest point. The exterior of the CF42 panels are 26-gauge Galvalume with a PVDF coating Slate Gray and Brownstone combination, while the interior panels are 26-gauge Galvalume in polyester Igloo White. Two-and-a-half inches of urethane insulation is sandwiched by the metal panels, which were Metl-Span’s Mesa profile. Mesa is a lightly corrugated profile to ensure symmetry outside the building and inside, from room to room. The panels were installed vertically with double factory caulked joints. 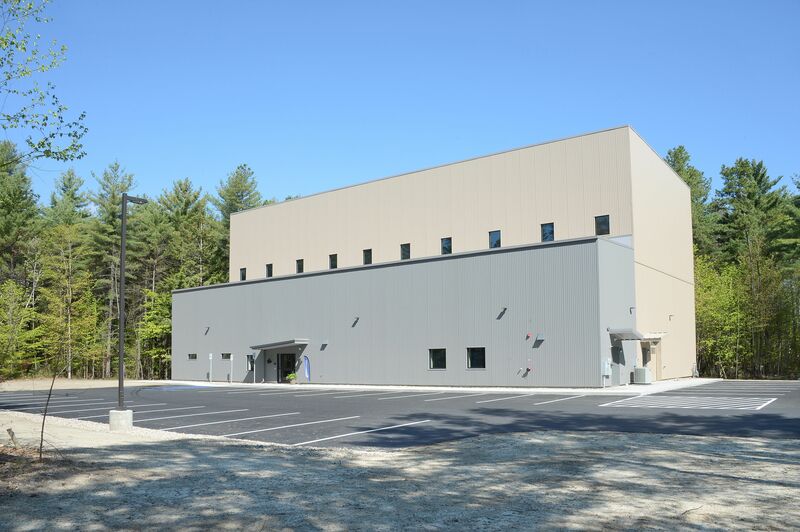 With a combined roof and wall surface area of 26,454 square feet, 17 windows, 4 main doors and one overhead door, Munter Enterprises closely monitored the assembly process by self-performing all aspects of the concrete and erecting. Once the building was closed in, Munter Enterprises decided to perform a blower door test to see what they were up against. “I was surprised and pleased that only a fraction of the allowed CFM air leakage was used,” says Patrick J. Sullivan, P.E., with Highlander Engineering. Munter Enterprises focuses on design build projects. 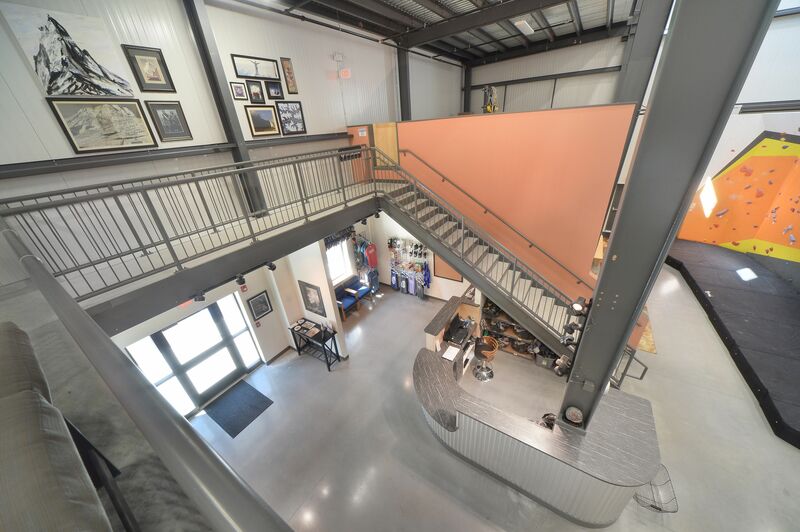 “Taking the client’s vision and making it reality through partnerships and the use of superior products is our focus,” says Mike Munter, vice president at Munter Enterprises, Inc.
General Contractor/Installer: Munter Enterprises, Middle Grove, N.Y.